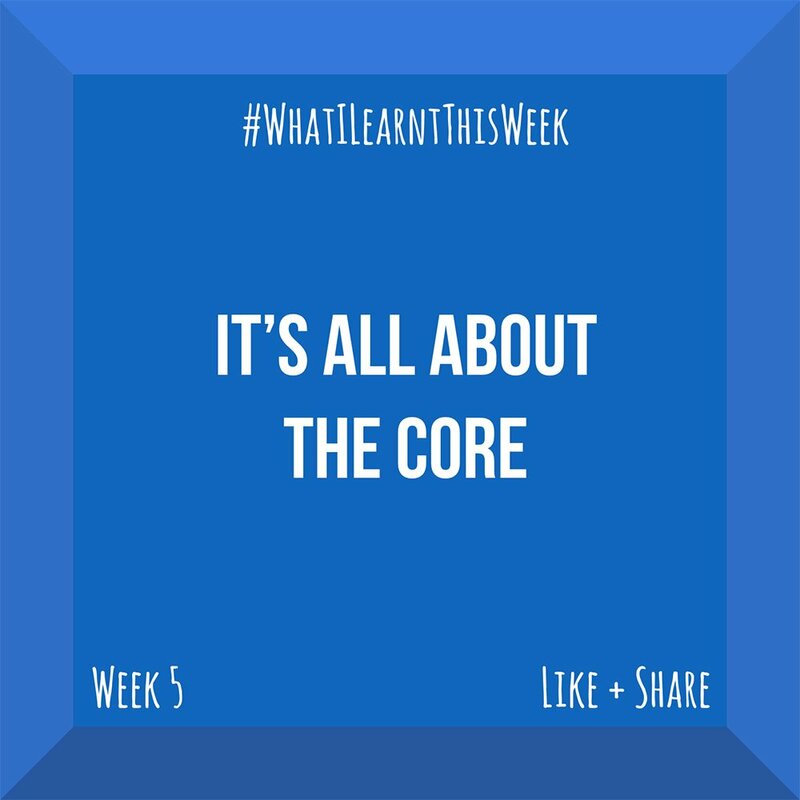 What I Learnt This Week is a passion project I started in 2015. 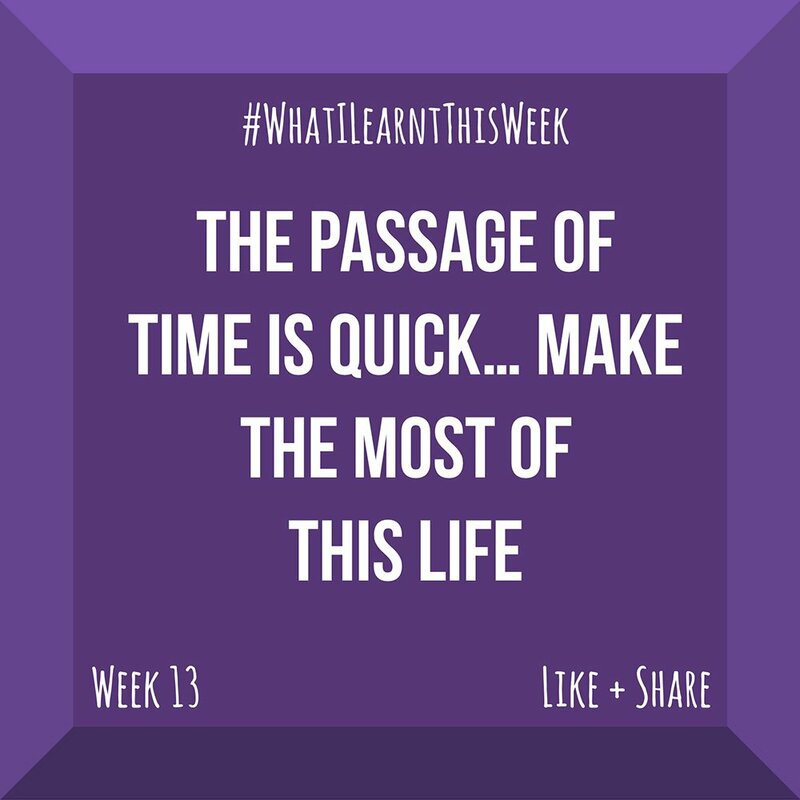 I decided to take note of and blog about one thing that I learnt each week. 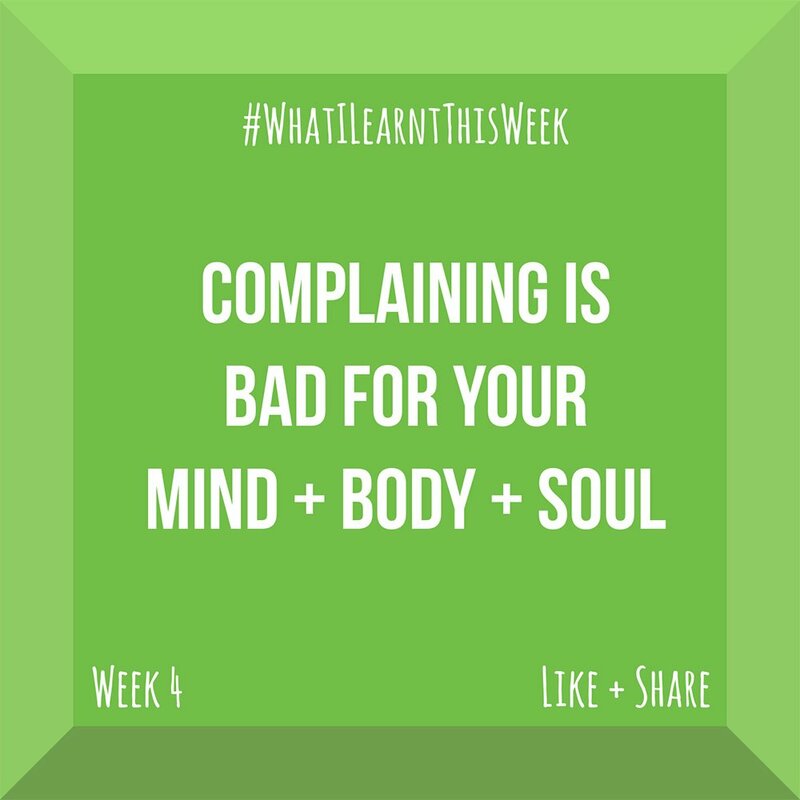 It sounds simple but it can at times be challenging. 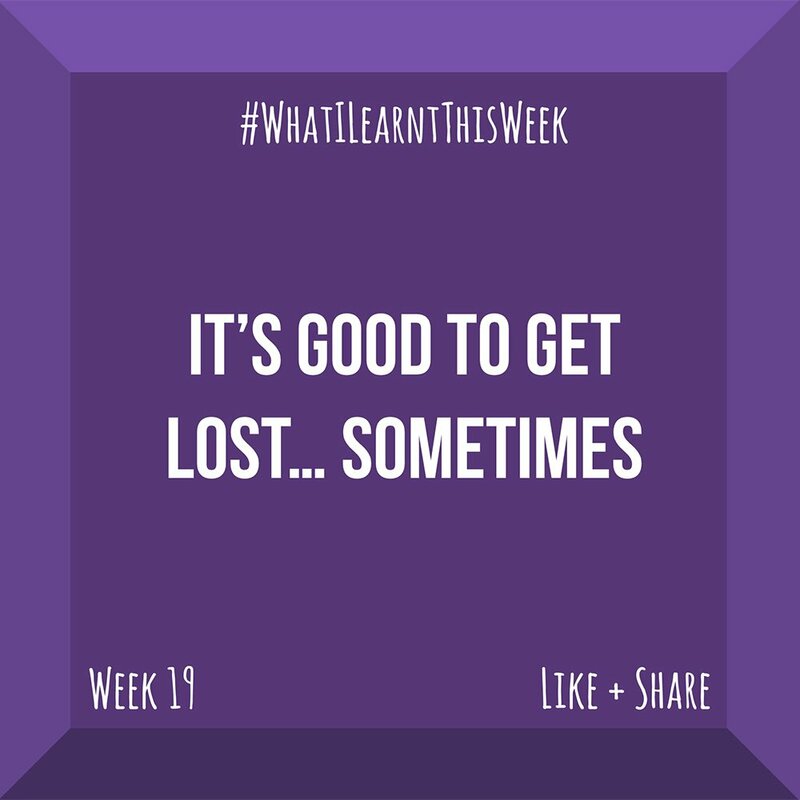 Some weeks I feel as if I’ve learnt nothing and other weeks I have difficulty choosing which lesson to choose. 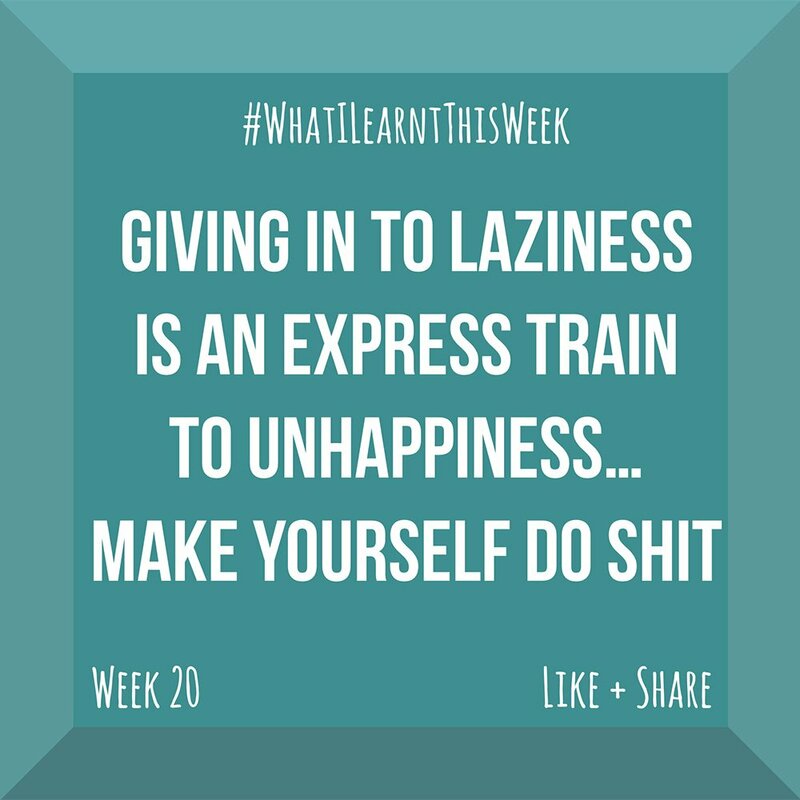 Read along and join in if you want. 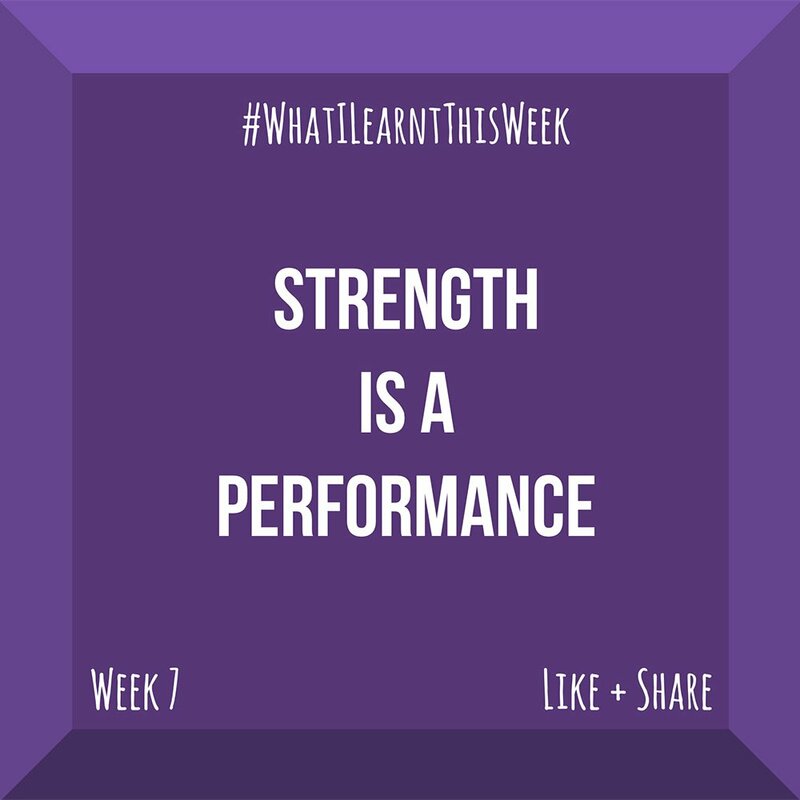 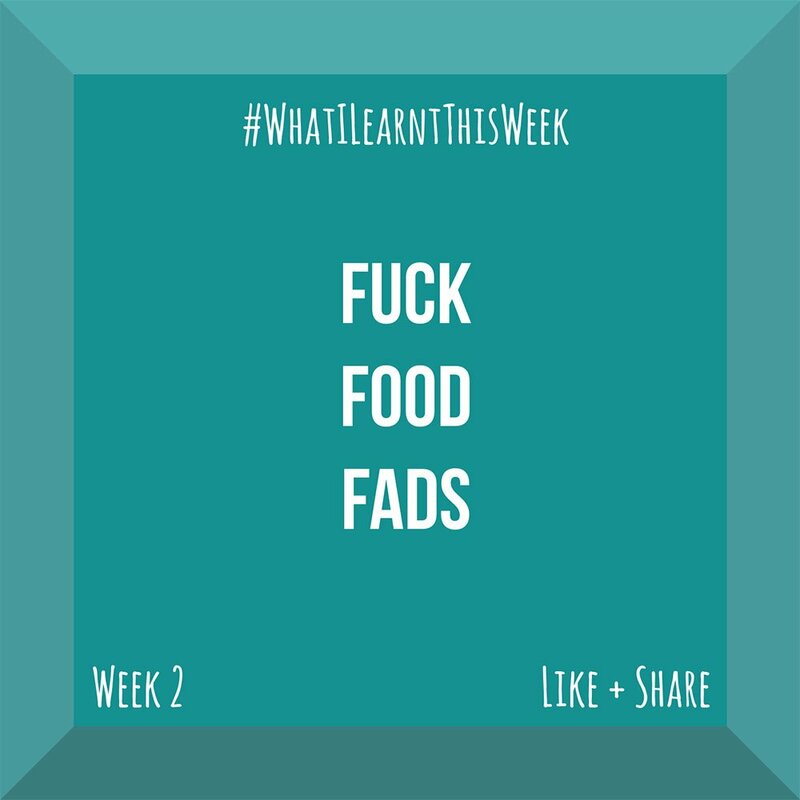 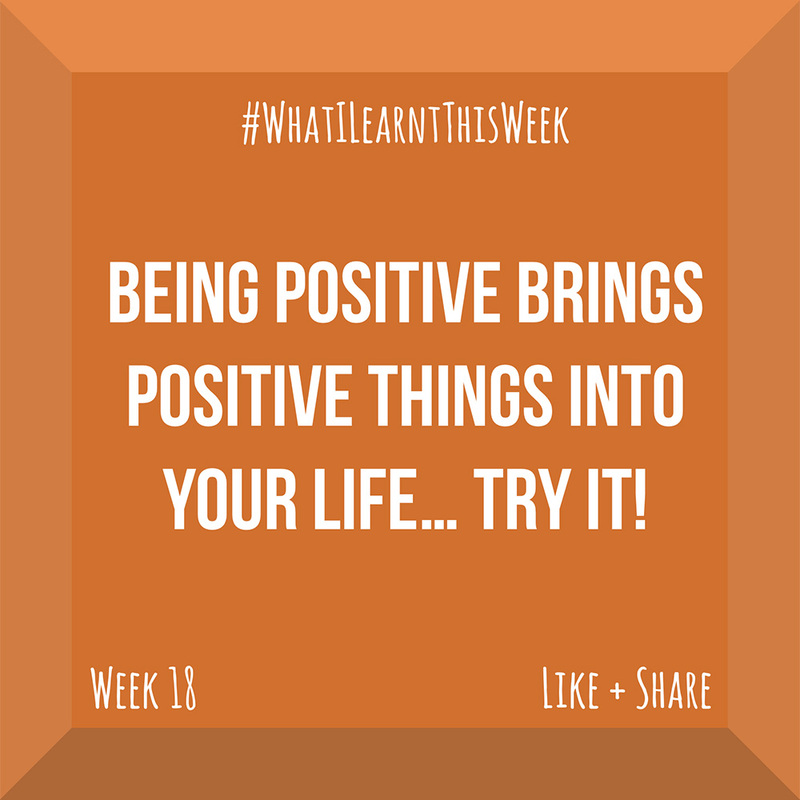 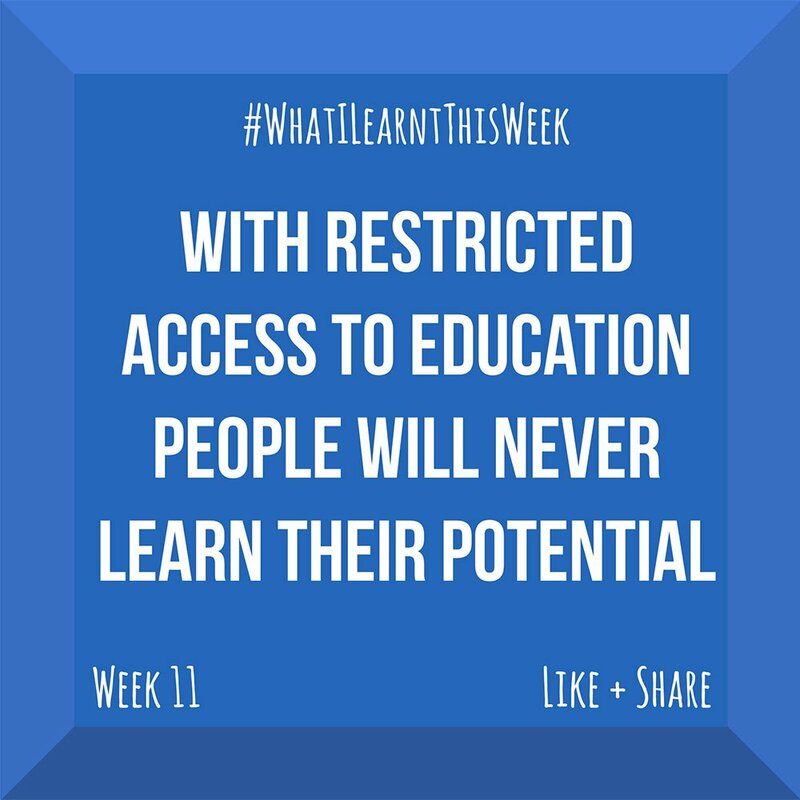 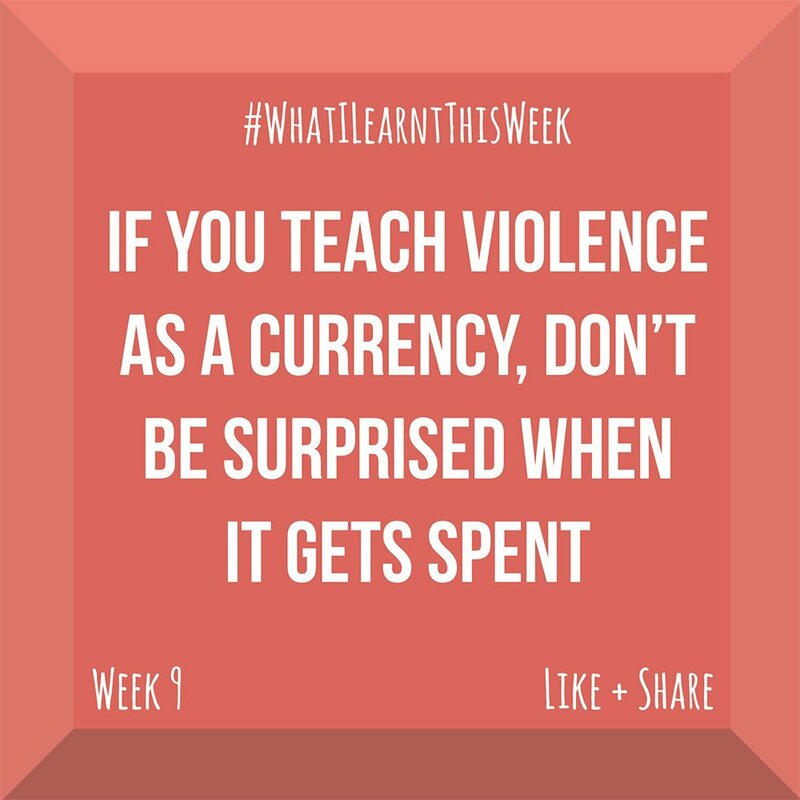 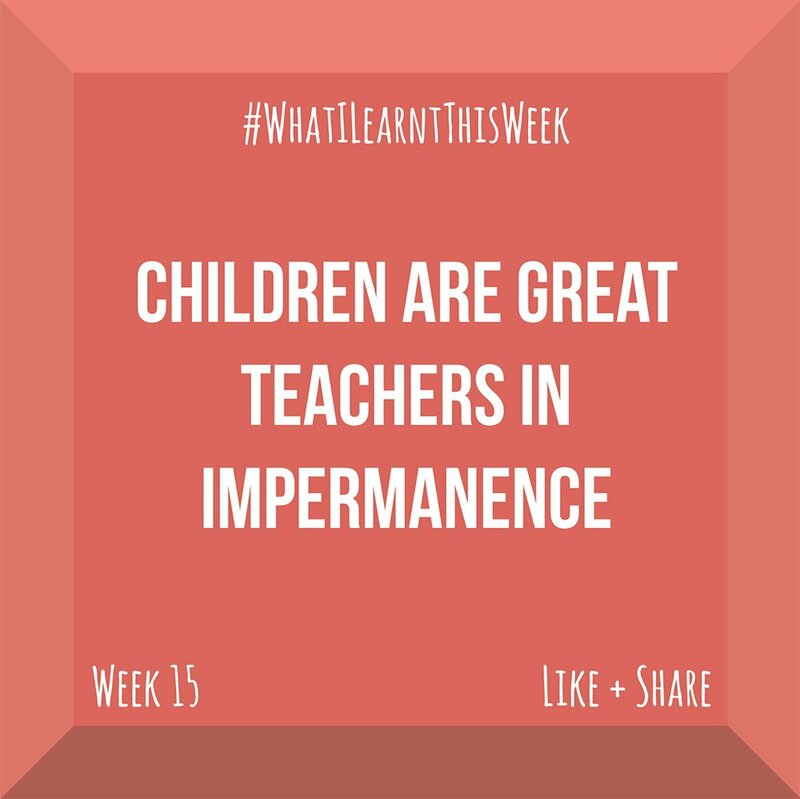 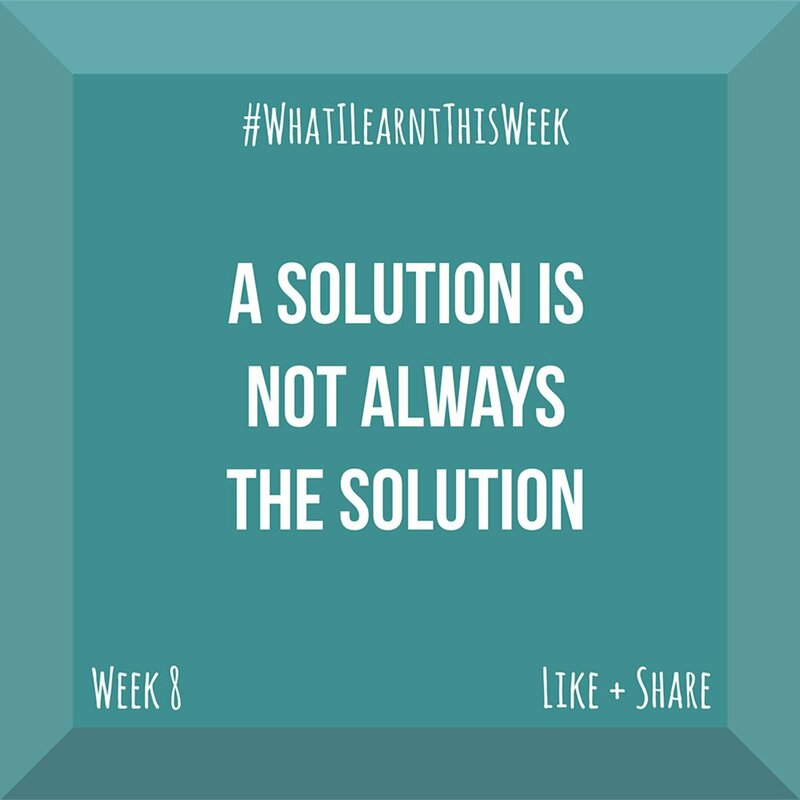 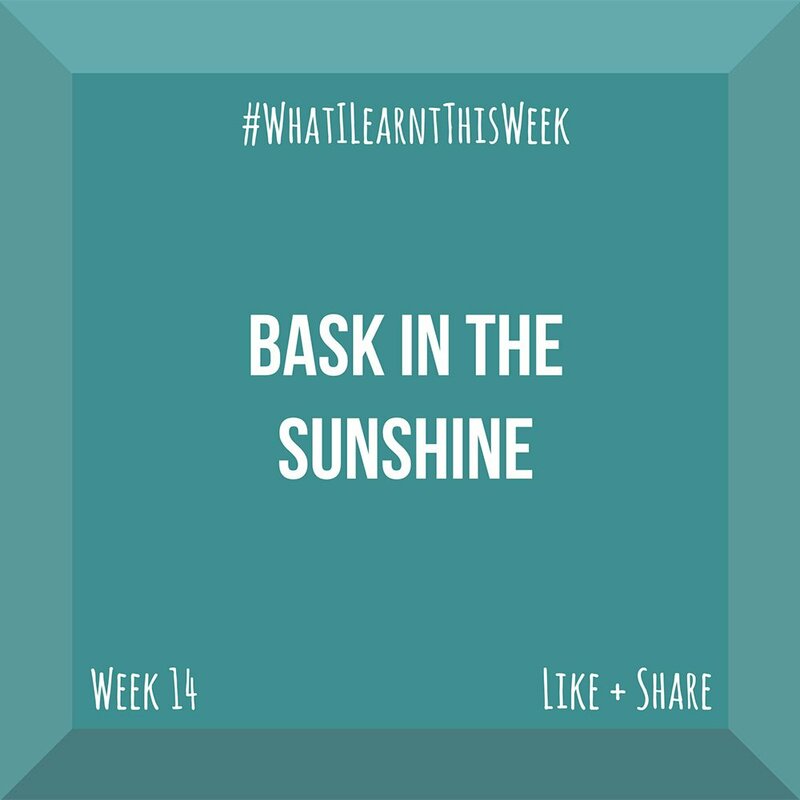 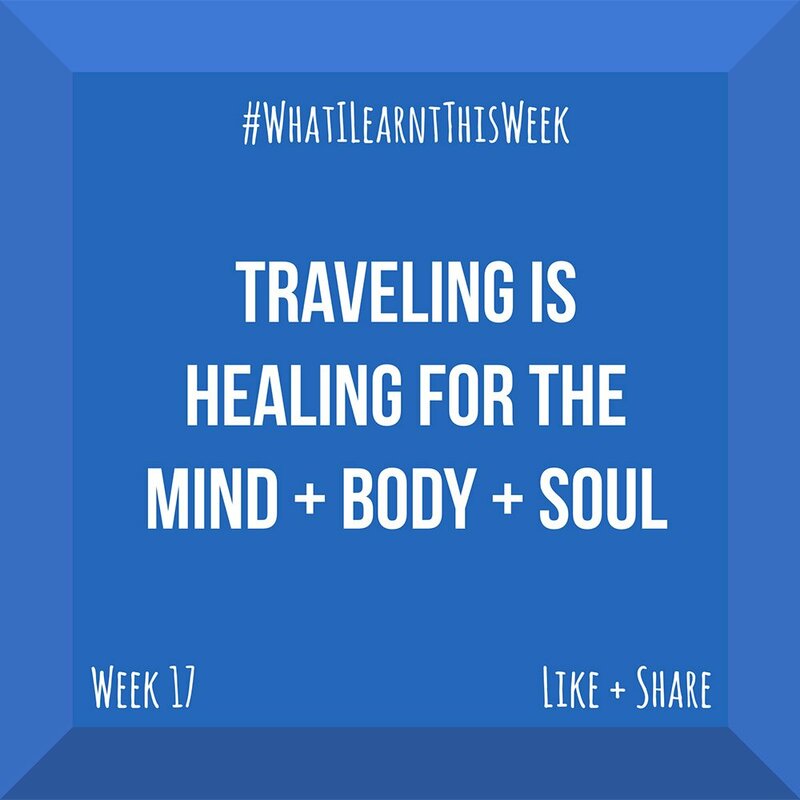 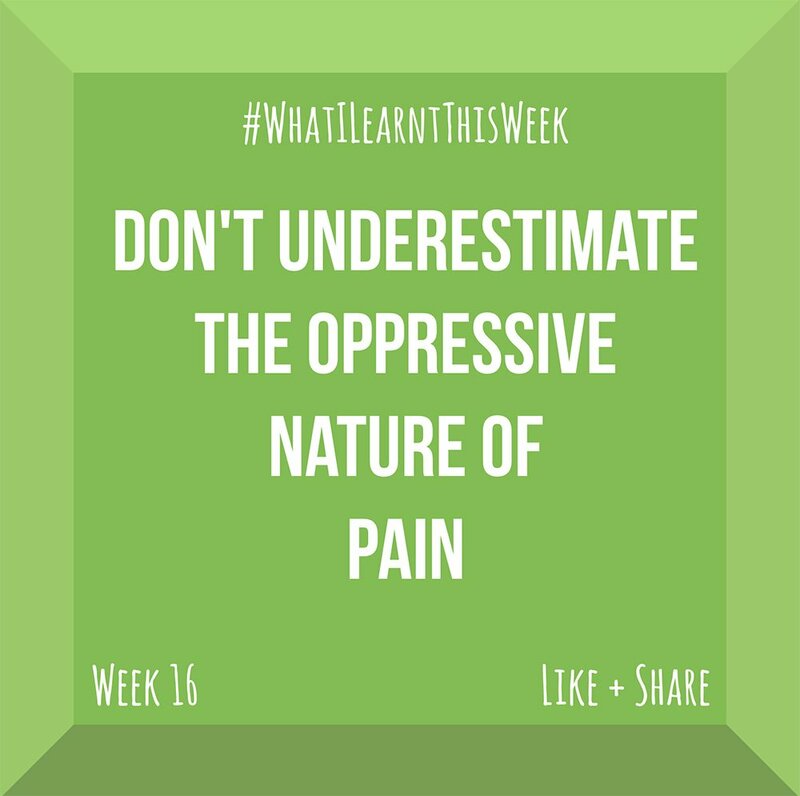 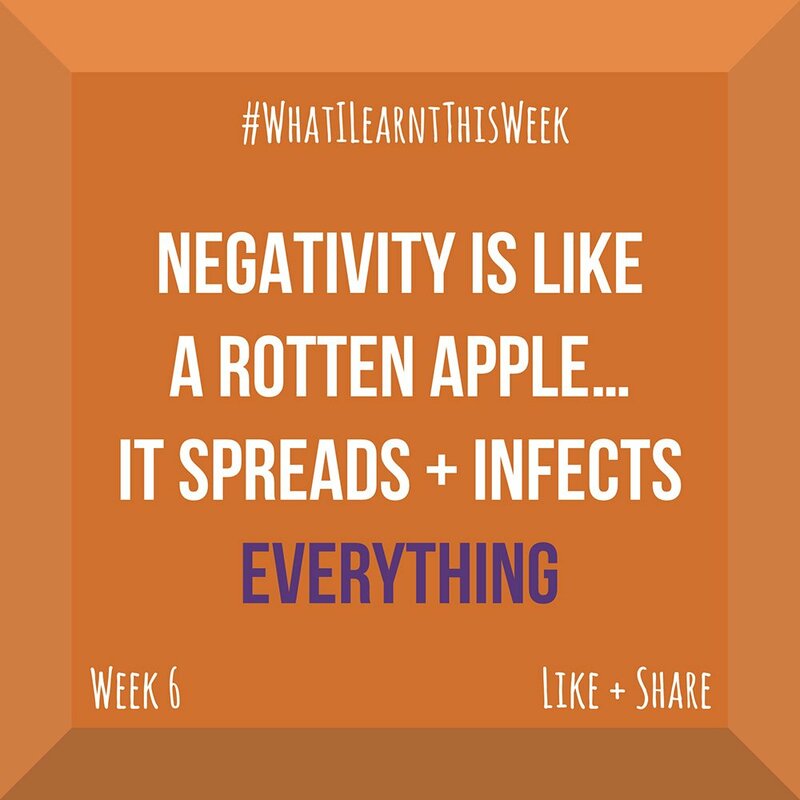 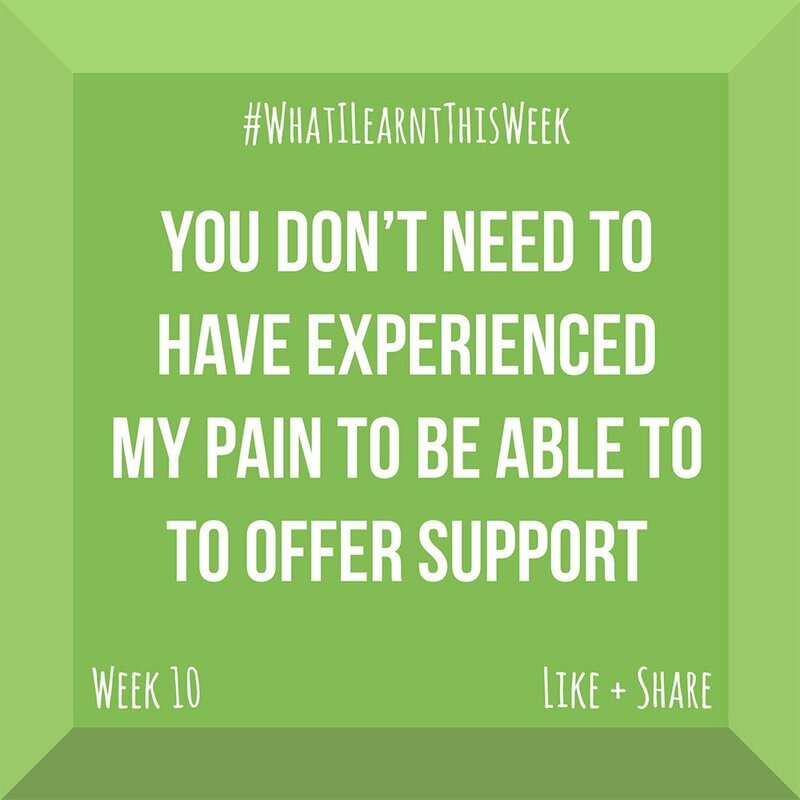 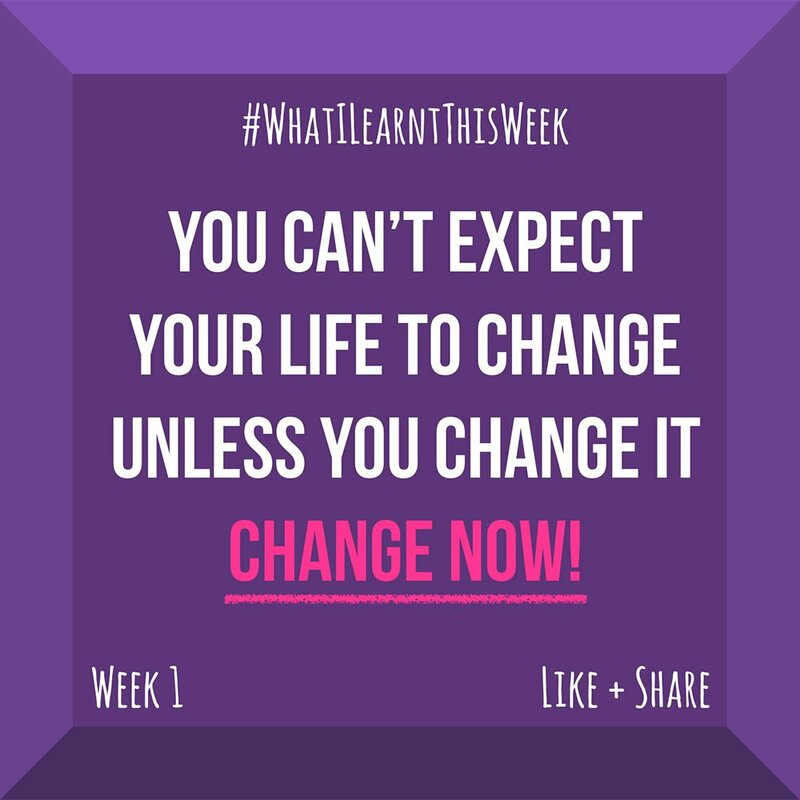 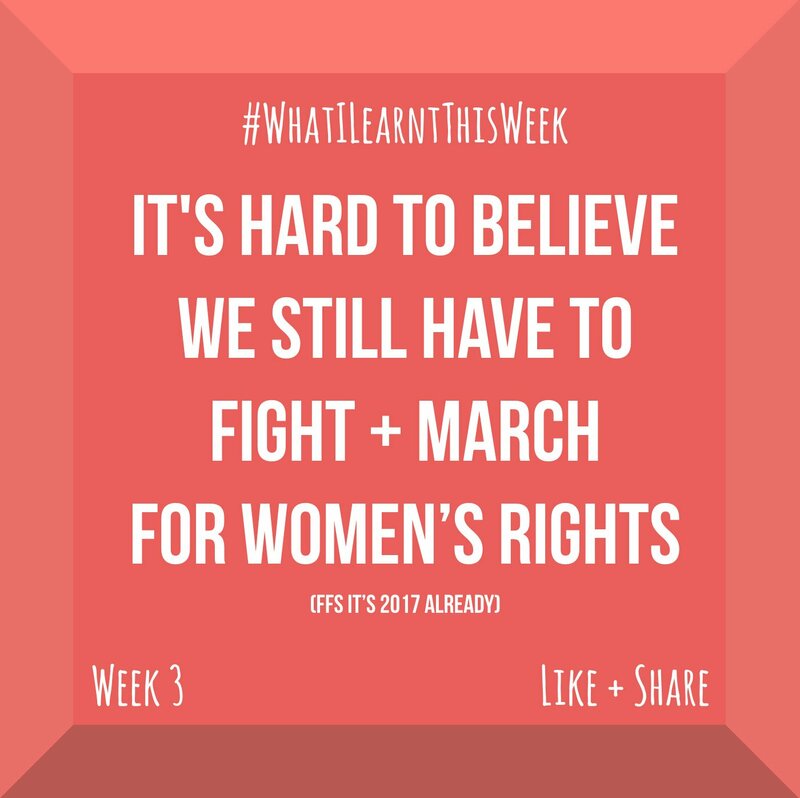 Follow the tag #WhatILearntThisWeek on Twitter and Instagram. 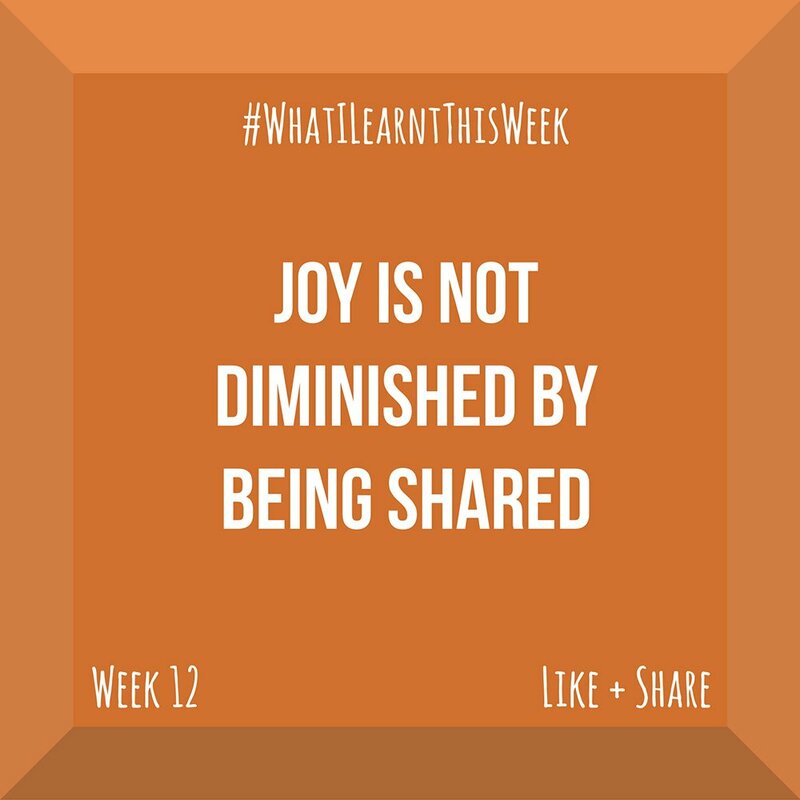 Click on any of the images below to read the full blog post for that week.